Tommy Trash has been on fire in 2011. 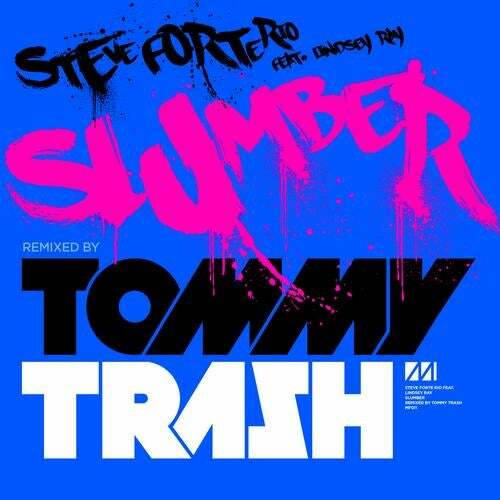 Following his monstrous "Future Folk" on Musical Freedom, Tommy now tackles remix duty on Steve Forte Rio's "Slumber". A massive vocal tune that originally made the rounds via Tiësto's "Club Life Vol. 1 - Las Vegas" and also found heavy radio support, topping the Sirius-XM charts at #1, is getting the treatment from one of Musical Freedom's best, Tommy Trash!